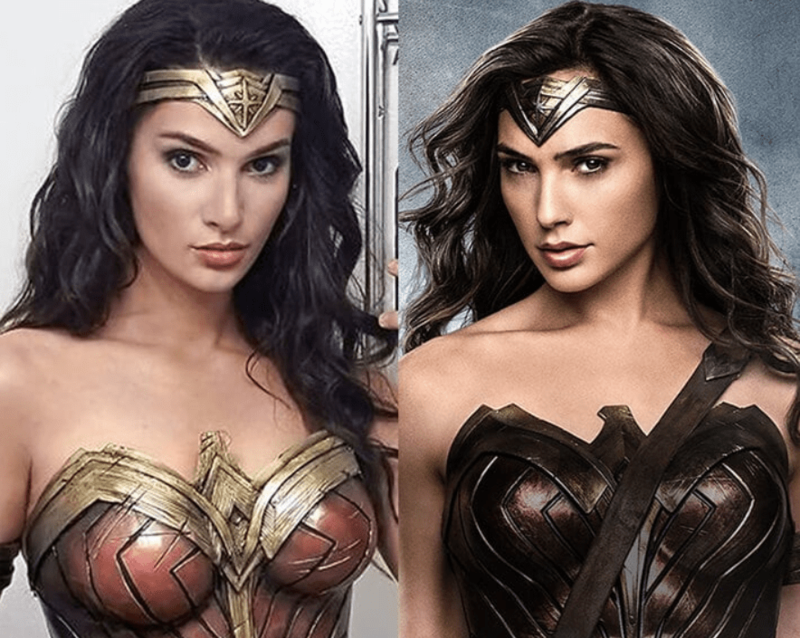 Wonder Woman cosplay by Alyson Tabbitha – AiPT! Master make-up artist and cosplayer Alyson Tabbitha does it again; last time around it was Star Wars female protagonists cosplays of Queen Amidala, Princess Leia and Rey that made us do double-takes. This time, it’s a Wonder Woman so startingly accurate the woman could cosplay as Gal Gadot walking around on the Wonder Woman 2 set and the camera crew would start filming her. Or: Want more AiPT! comic book/video game cosplay galleries every day? Follow us on Twitter at AiPT! Cosplay.